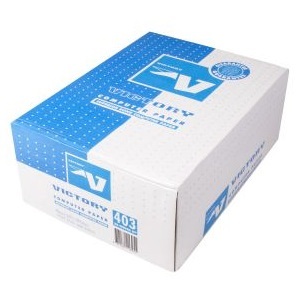 Premium quality bond computer paper is guaranteed to provide continuous operation and high definition print quality. 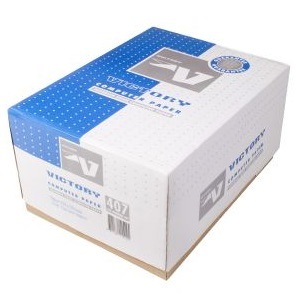 All paper is micro-perforated. 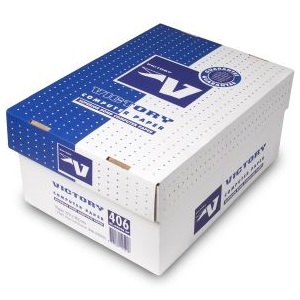 Cartons feature a removable lid, making them ideal for archiving. Premium quality computer listing paper. Guaranteed to provide continuous operation and high definition print quality.